Right from the film’s announcement, URI is one of the most awaited films of 2019. The makers of the film released the first song ‘Challa’ from the movie today. Sung by Romy, Vivek Hariharan, Shashwat Sachdev, ‘Challa’ will pump in energy and would awaken the patriot in you. The music of the song is given by Shashwat Sachdev and the uplifting lyrics are by Kumaar. Challa showcases the hardships and the training as they guard our nation. 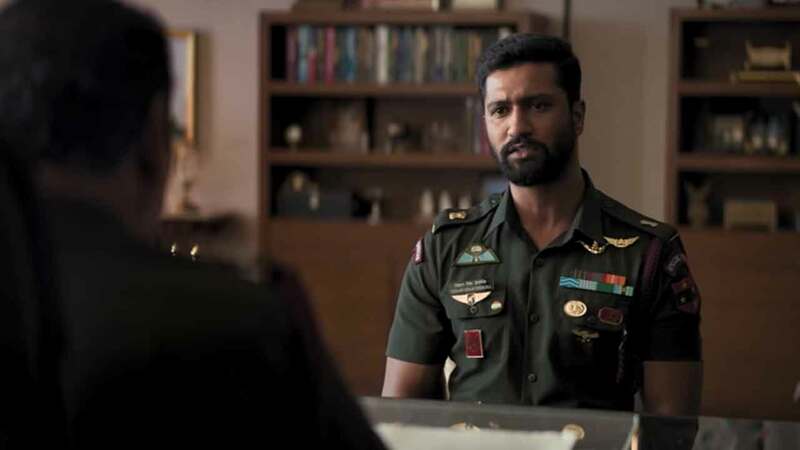 The video shows Vicky Kaushal training in order to prepare for the surgical strike.